Alcohol laws prevent some suppliers from shipping wine to some areas. We strongly recommend selecting the state you're shipping to before you start browsing wine subscriptions. This is a list of all the wine club reviews on our site. These wine clubs are currently available for you to join. 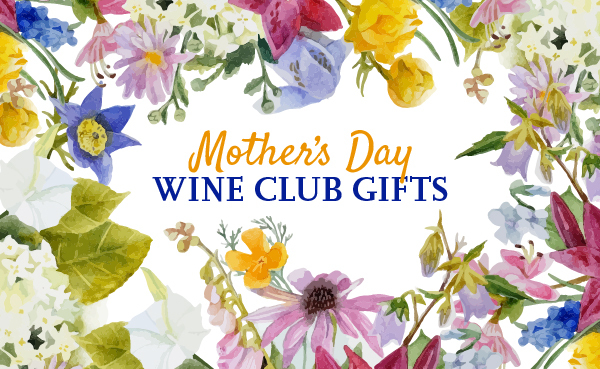 We may earn a commission if you purchase one of these wine clubs after viewing our website. This international wine of the month club is delivered quarterly and features wineries you can't buy from any other company in the U.S. Each shipment features a new winery and wine region. A six or 12-bottle wine subscription geared toward occasional drinkers who don't want to spend a lot on their wine. An International selection with a good variety of wines and wine regions. Many of these wine clubs and companies have gone out of business. Some are specific wine clubs that existing companies no longer offer. Others are companies we no longer work with.